RF-lifting or radio-frequency skin tightening is a modern treatment based on radio waves for reducing wrinkles, and tightening the skin. 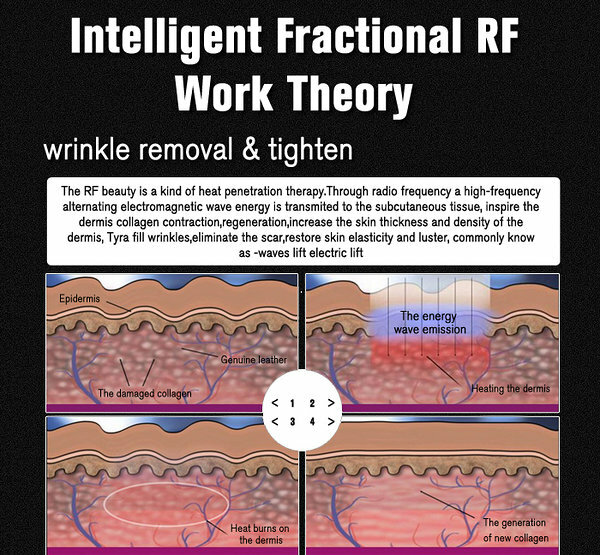 Radio-frequency skin tightening is an aesthetic technique that uses radio frequency (RF) energy to heat tissue and stimulate subdermal collagen production in order to reduce the appearance of fine lines and loose skin. 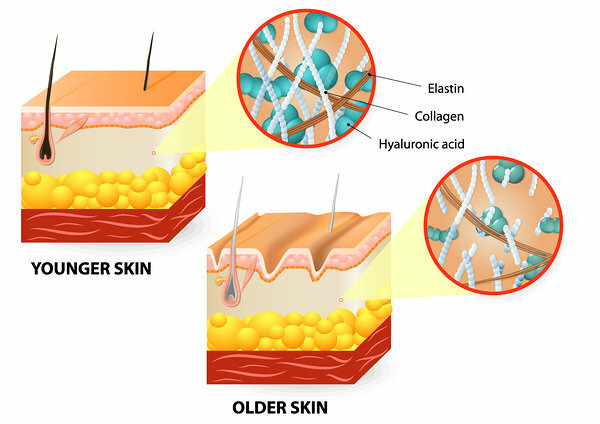 The technique induces tissue remodeling and production of new collagen and elastin. The process provides an alternative to facelift and other cosmetic surgeries. RF treatment also causes apoptosis of fat cells, which leads to fat layer reduction in the treated area. Even the first treatment will give an instant "Wow" effect on the face, which makes it great to be done before a party or an important event. RF-lifting has a slight bleaching and peeling effect, which means that after the treatment, you can instantly feel how the skin is cleaner and breathes better. The radio waves help the substances used in the treatment reach into the deeper layers of skin. Thanks to the collage, elastin or hyularonic acid gel used in the treatment, the skin will be well moisturised and nourished. Blood flow will be greater, skin will be smoother and more glowing. The treatment doesn't damage the skin and there's no need for a recovery after the procedure. Most people are surprised at the immediate effect after taking the first treatment. Since RF-Lifting is non-surgical, there is no risk that anything will go wrong. We recommend RF-Lifting for people who don't want injections, but want to reduce wrinkles and help blood flow and elasticity of their skin. RF-Lifting can be used to prevent wrinkles from forming from 25 years of age and there's no upper limit. You will feel a slightly warm during the treatment, it's relaxing and calming. You can sleep peacefully during that time. You may feel warm up to 2-3 hours after the treatment. The radio wave stimulates collagen production inside the skin. Because of this, your skin will tighten and rejuvenate. 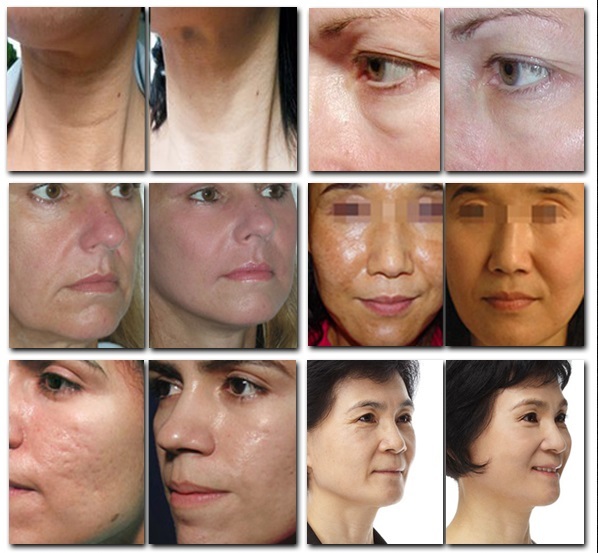 RF-lifting is appropriate for all skin types, it can be performed at any time of the year. There's also no limit to the number of procedures. We recommend at least 1-2 rounds of treatments per year, and depending on your age and the condition of your skin from 5 to 20 treatments 1-2 times a week. We recommend not going directly to the sun, sauna or taking any hot procedures after RF-Lifting. After the treatment, collagen production, elasticity and structure will improve bit by bit during the following 3 to 6 months. The results will last up to 2 years.